At Silk Road Transportation, it is no secret how much we love wine from Santa Ynez Valley. Living in wine country allows us to taste some of the best wines and enjoy it within our own backyard. 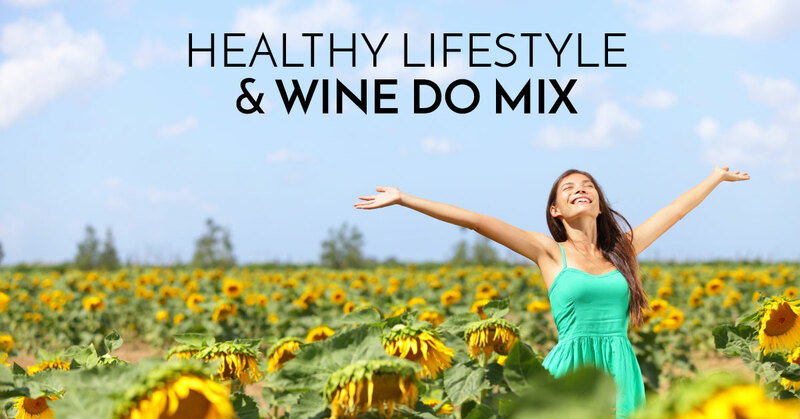 Not only do we love the taste of wine, but we also love all the health benefits it offers. Isn’t it reassuring when you pour yourself a glass of red and can relish in the fact that you are doing something good for your body? Red wine has many health benefits that physicians and scientists have been discovering over the last few decades. So, take advantage of this and book with our transportation service for your next wine tour. Having our transportation company take you from point A to B in a stylish and a comfortable vehicle is the only way to travel when on a Santa Ynez Valley Wine Tour. Now that you know red wine has some serious benefits for your health, it’s time to discover what makes this delicious beverage one you will want to be trying in Santa Ynez Valley. Some of the grapes used to make certain red wines tend to be high in fiber, which can significantly play a role in your cholesterol levels. Drinking red wine can potentially lower the bad cholesterol within your body. When you tend to have bad cholesterol it will begin to build on your arterial walls and form a plaque like substance, which can increase your risk of heart issues and cause your blood pressure to skyrocket. No one wants high cholesterol, as this can may lead to serious complications. So if you’re feeling like you want something sweet and savory, don’t reach for the Doritos® and Peeps, have a glass of red wine instead. One of the most vital organs in your body is your heart. It is responsible for many different functions in the body. It is important to keep your heart in good health because if it’s not, it can cause major issues and possibly death. Another major benefit of consuming red wine is that it is full of antioxidants your body craves. Antioxidants can keep your blood vessels malleable to prevent the prospect of the blood vessels clotting. However, like most things, moderation is important. If you drink excessively the reverse effect can ensue and you can destroy your heart. Having a glass with dinner, or on a wine tour in Santa Ynez Valley is always encouraged, though. When red wine is made, the skin of the grapes are usually left on, and this is why red wine is full of a natural compound called resveratrol. This compound can potentially help keep your blood sugar at a consistently good level for your body, especially if you are a diabetic. This compound may help with insulin secretion, which aids your blood sugar levels. Additionally, it can also help stimulate a protein that assists the body in regulating glucose and insulin. While resveratrol may be good for keeping your blood sugar in line, it may also be responsible for helping keep your mind proficient. This natural compound can hinder beta-amyloid proteins which are linked to Alzheimer’s. A fun exercise to keep your brain stimulated is to work on some word games or puzzles that keep your mind guessing for an allotted amount of time. Once you have finished the task you are able to reward yourself with a delicious glass of red wine. Here are just some of the many reasons to enjoy a nice and full bodied glass of red on any day of the week. If you are wanting to make your wine drinking an experience, come to a wine tour at Santa Ynez Valley. Our transportation is the best way to get you there and back in style. We have a fleet of vehicles ready for parties of 2 or parties of 10. Our cars have an ultra comfortable interior and can get you to your wine tour safe and sound. Book a wine tour with Silk Road Transportation today! Check back for our next blog, part of this new blog series about the health benefits of drinking red wine.